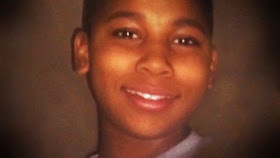 The city of Cleveland apologized on Thursday for its role in preparing a $500 ambulance services claim against the estate of 12-year-old Tamir Rice, who was fatally shot by police in November 2014, and said it was withdrawing the demand. 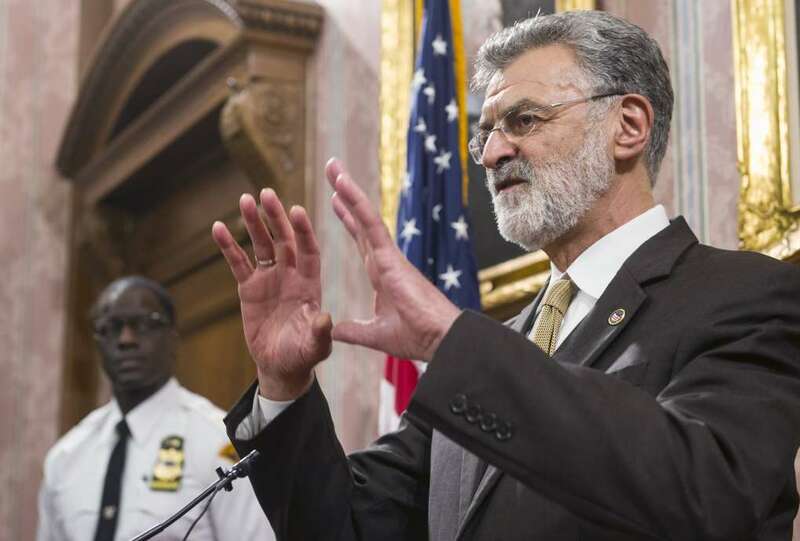 Cleveland Mayor Frank Jackson said the city gave the claim to the estate's executor out of legal obligation because he asked for it. A lawyer for the Rice family said the executor had made a routine public records request that should not have generated such a claim. City officials said they did not and never intended to send a bill to the Rice family. "Again, apologizing to the Rice family if in fact this has added to any grief or pain that they may have," Jackson told reporters at a news conference on Thursday. Rice, a black child who was playing with a replica gun in a park, was shot by a white police officer. The child's death helped fuel the national debate over police use of deadly force, especially against minorities. After the Rice killing, a U.S. Justice Department investigation found widespread excessive use of force by Cleveland police. The next day, the Rice family filed a federal civil rights lawsuit against the city and officers involved. Jackson said the ambulance expense should never have arisen but that the city was just following normal procedure. "Should it have happened? No," he said, "because red flags should have been risen. But that didn't happen. Did anybody do anything wrong in this? No, because it's the normal process." The invoice, dated Wednesday, is for Rice's "last dying expense" and includes $450 for an ambulance and $50 for mileage, according to city documents. 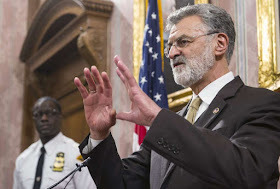 The claim had yet to be filed with Cuyahoga County probate court, court officials said on Thursday. "This was a deeply disturbing incident," Rice family attorney Subodh Chandra said in a statement. He said the claim made no sense to the family. "This adds insult to homicide." Rice was shot by police officer Timothy Loehmann, who was responding to a report of a person with a gun in a park. Rice died the next day. A grand jury in December declined to bring criminal charges against white officers Loehmann and Frank Garmback.